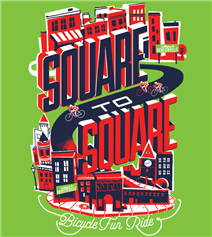 Ride from Fayetteville Square to Bentonville Square with festivities at the end. Shuttles will be provided at the beginning or end of the ride. This is on the newly completed 30 mile Razorback Greenway Trail. You need to choose your starting time when you register.